The CEO of a company I advise complained that his employees didn’t work as hard as he did. They didn’t work late enough or on the weekends, and they generally didn’t work enough hours. With the exception of some companies, (like the ones that tell potential hires they’ll need to work a lot of billable hours), hours worked is usually one of the wrong performance measures for employees. Beware that even if you believe hours is a bad performance measure you can inadvertently indicate that it’s how you judge success. Perhaps by rewarding some employees solely for working a lot of hours or holding them up as company role models because of how much they worked. Landing a big client, finding a way to cut costs, helping a team that was struggling and similar actions are worthy of recognition – simply working a lot of hours isn’t. You want someone who gets the job done. And, if they’re more efficient, that’s better. This isn’t to say you don’t appreciate people who work hard; I’m suggesting you appreciate them as long as that hard work achieves business results. And, then you celebrate the business results. 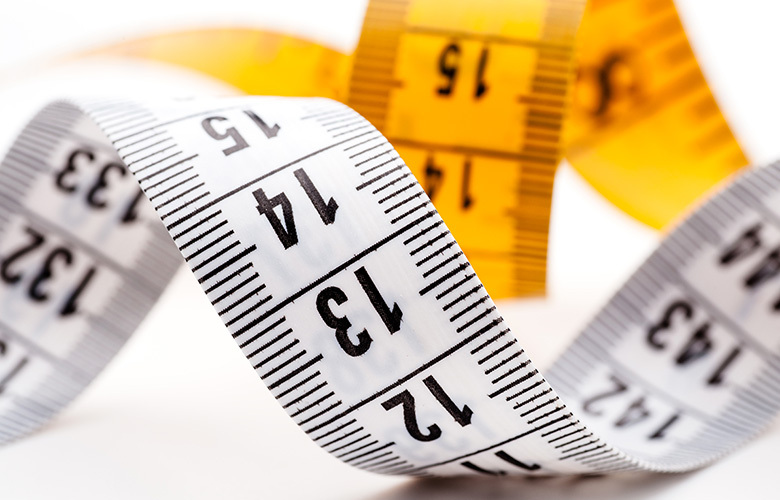 You get the results you measure and reward, so make sure you’re measuring the right things. How do you think about measuring success and performance measures? What have you seen that has or hasn’t worked? If you liked this article about managing employees, you’ll also like this one: Love the Employees Who Leave You.